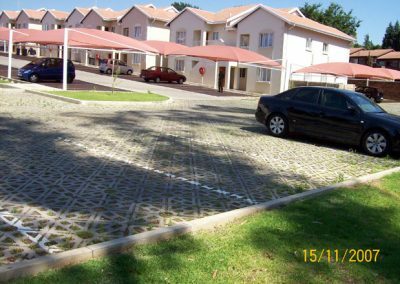 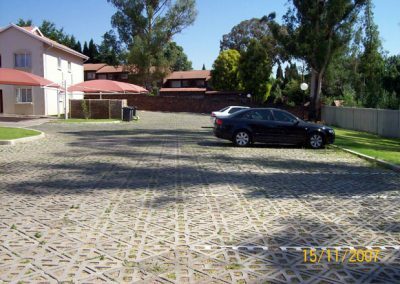 Terracrete Grass Block is a versatile eco-surface hard lawn paving block that was introduced to the South African market by Terraforce in 2002. 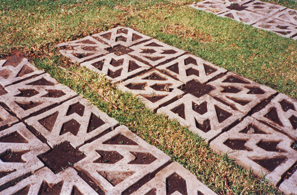 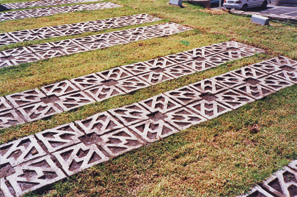 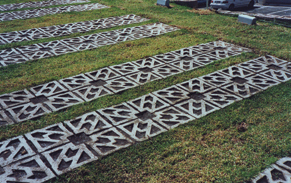 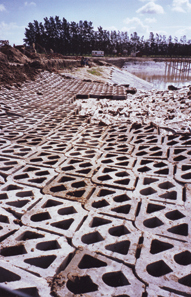 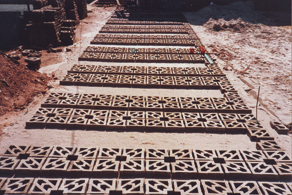 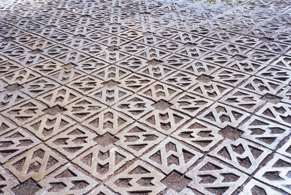 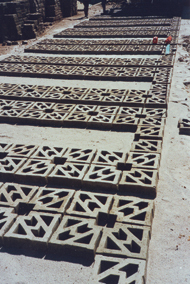 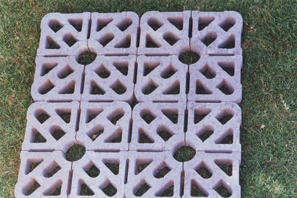 The units can be laid in different patterns and may be used with or without ground anchors for the lining of riverbanks and other areas subjects to soil erosion.The paving of grassed roads and parking areas, as well as the stabilising of steep embankments such as bridge abutments can be undertaken with these versatile blocks. 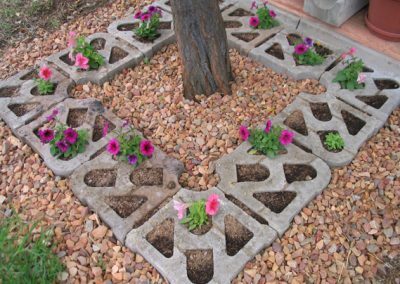 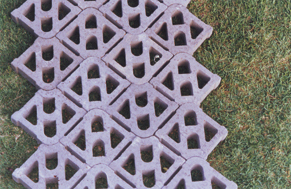 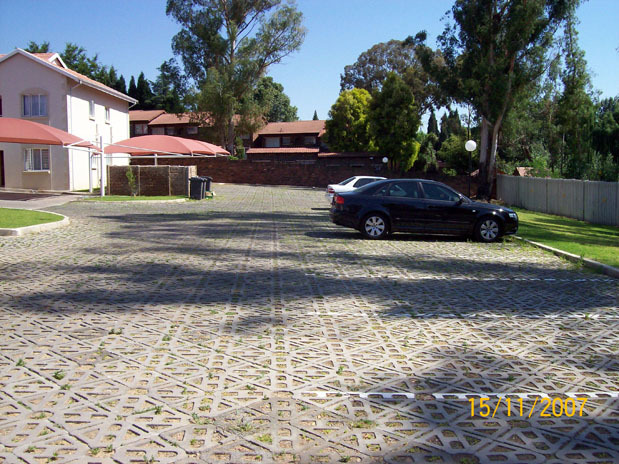 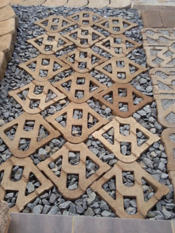 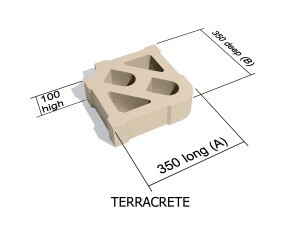 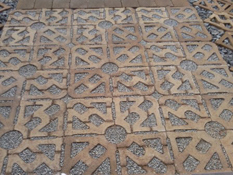 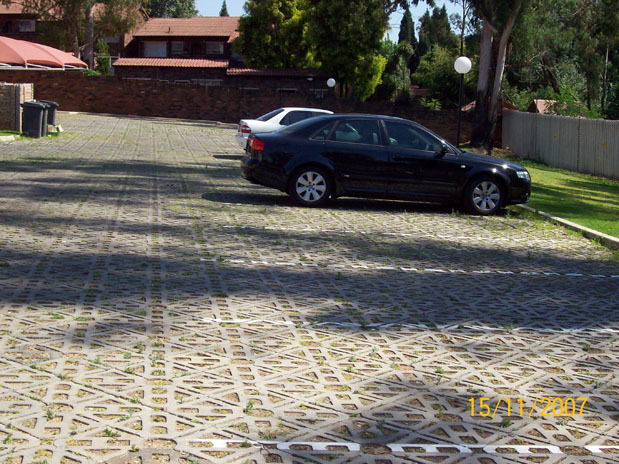 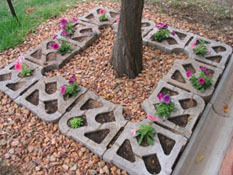 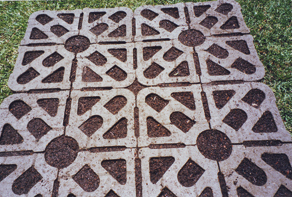 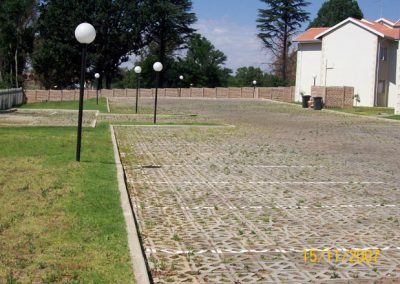 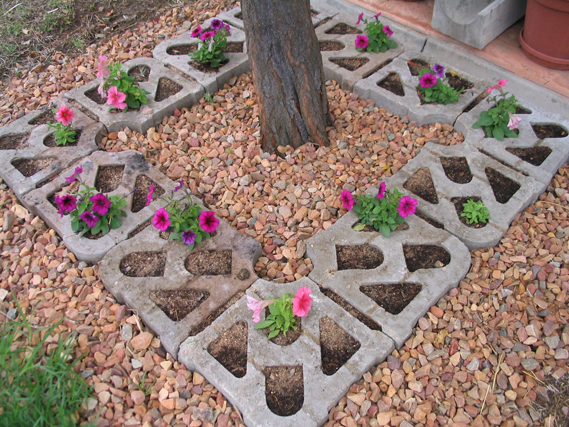 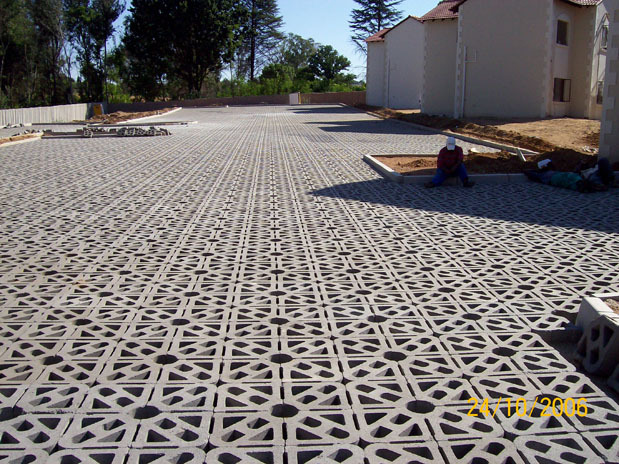 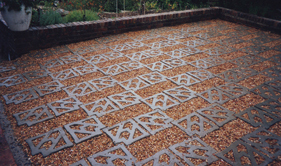 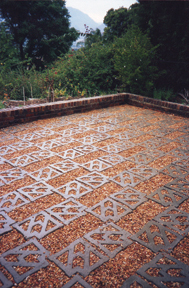 Terracrete, is a versatile eco-surface hard lawn paving block that was introduced to the South African market in 2002. 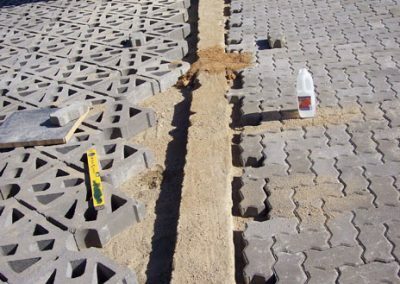 The units can be laid in different patterns and may be used with or without ground anchors for the lining of riverbanks and other areas subjects to soil erosion. 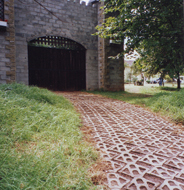 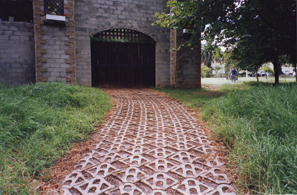 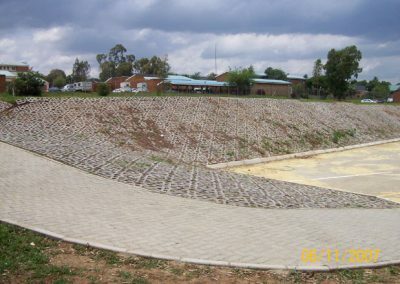 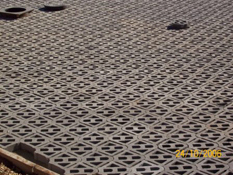 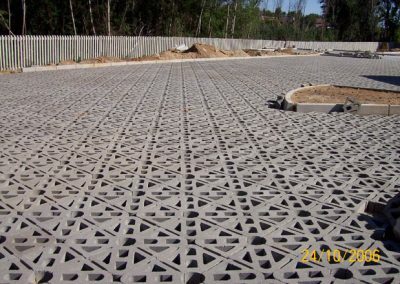 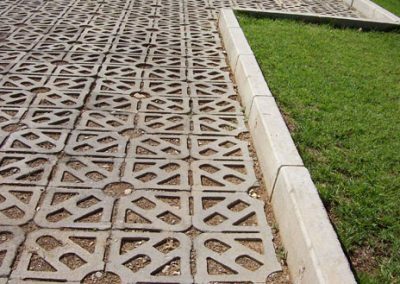 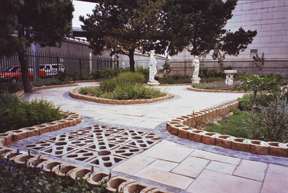 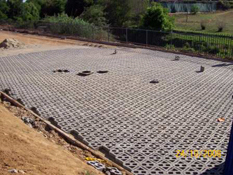 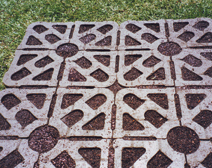 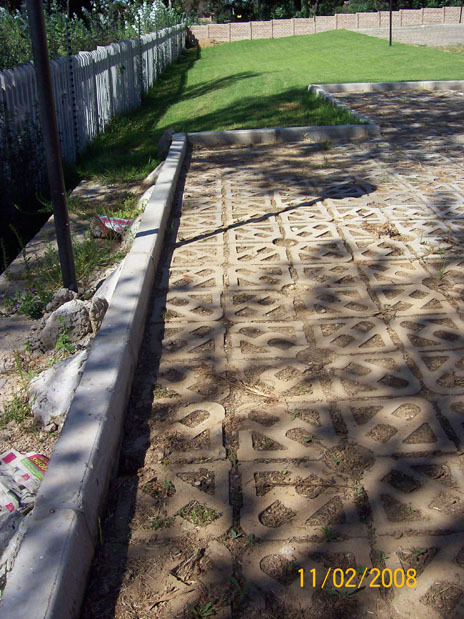 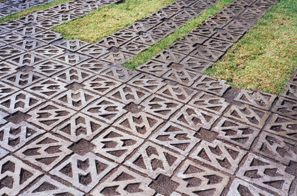 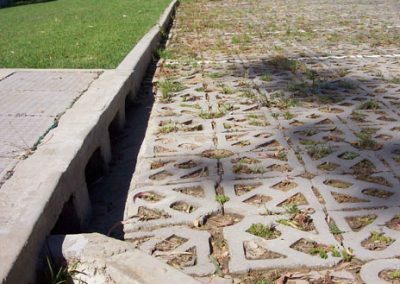 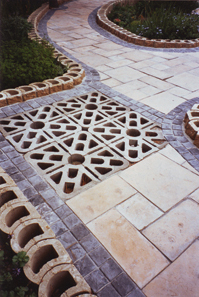 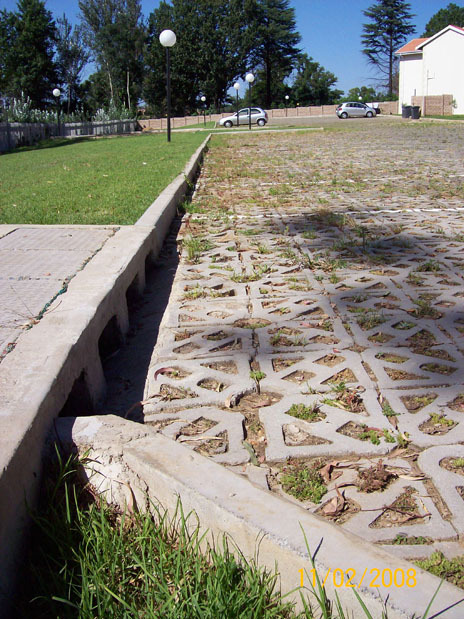 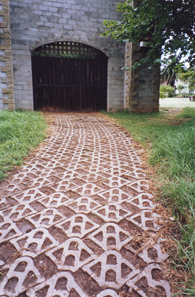 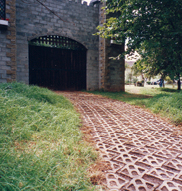 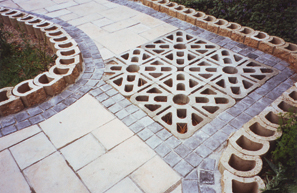 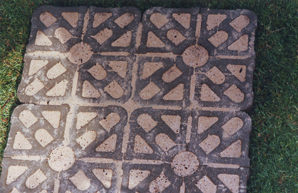 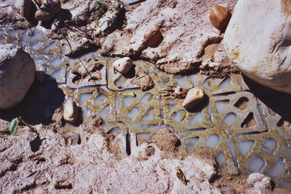 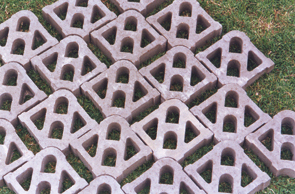 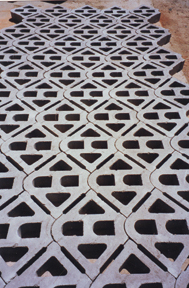 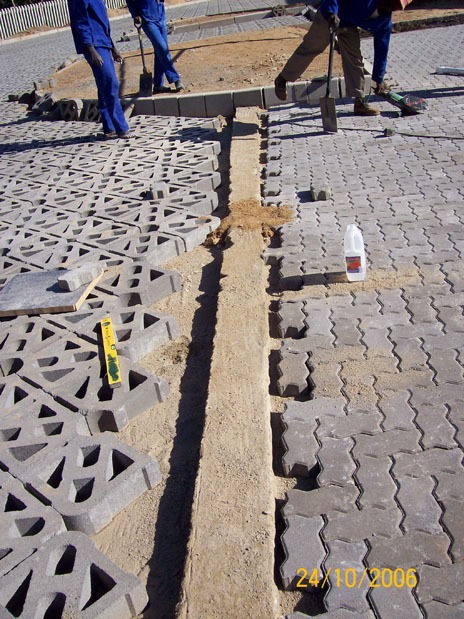 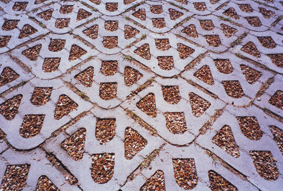 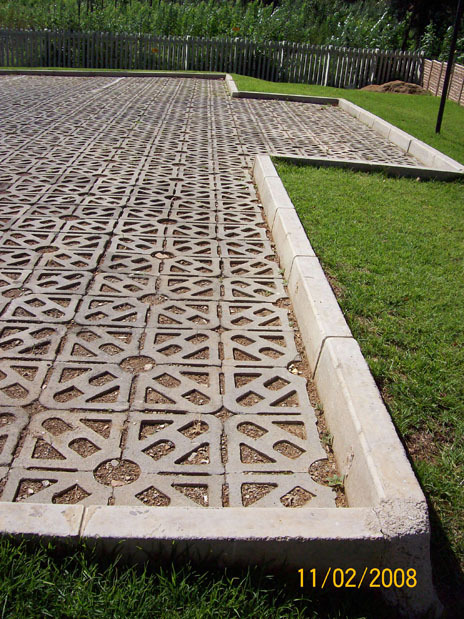 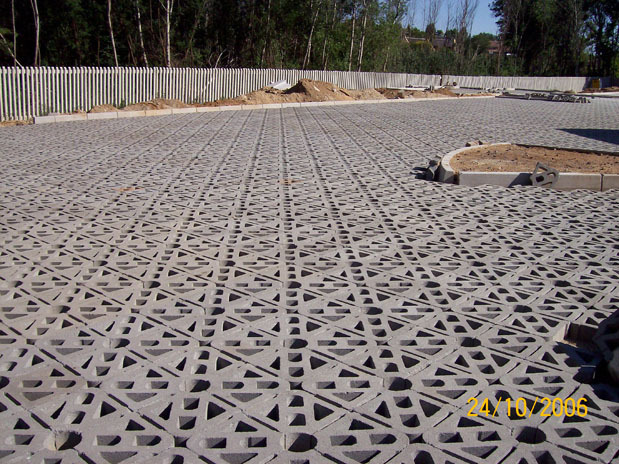 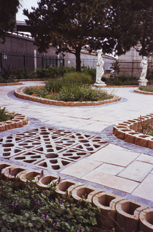 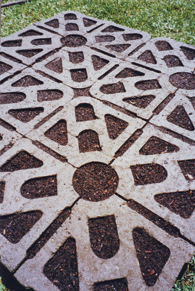 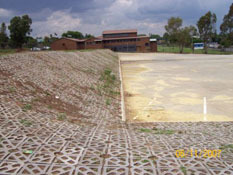 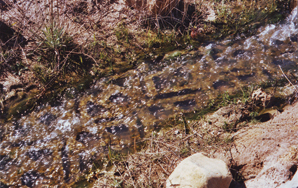 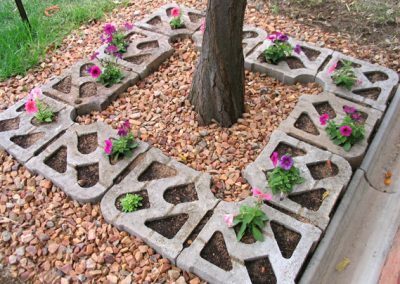 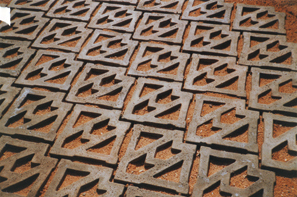 The paving of grassed roads and parking areas, as well as the stabilising of steep embankments such as bridge abutments can be undertaken with these versatile blocks.According to the manufacturers, landscape contractors have recognised the many benefits of installing permeable interlocking concrete pavers. 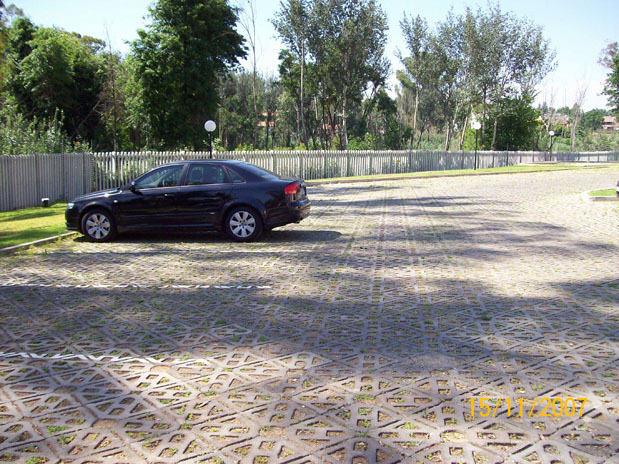 “From an aesthetic point of view, they are very versatile, adds the manufacturer. 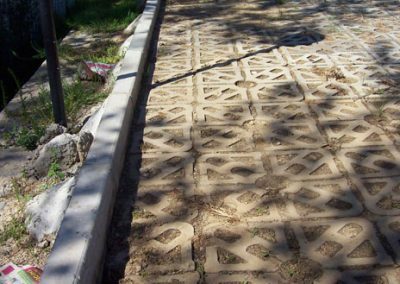 “The homeowner or the developer wants their house to look good.” A grass driveway, a rustic gravel driveway, or an attractive pattern of pavers can add the finishing touch to a custom home looking to stand out. 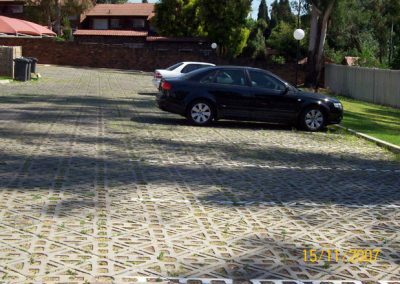 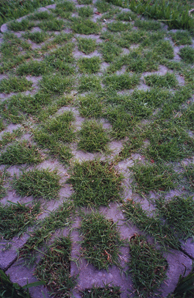 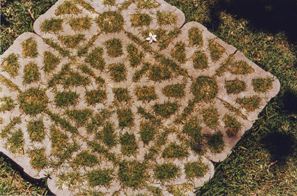 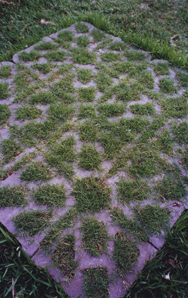 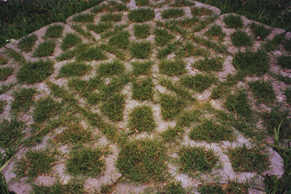 Permeable grass pavers can add a park-like or pastoral feel to many areas normally needing hard paving.